The Black Country can be something of an enigma. Where exactly is it and how did it acquire such a name? The answers to these questions and many more besides can be found within the pages of this book. Andrew Homer takes readers on an A to Z journey discovering some of the significant events, influential people and fascinating places that define the area known as the Black Country. From its geological origins under a shallow tropical sea through to more recent history such as the Gunpowder Plot and beyond, stories abound; stories of the men and women who helped to forge the Industrial Revolution, of remarkable inventions and of world firsts that occurred right here. Who would have thought that landscape gardening originated in such an industrialised area or that this landlocked region had such important connections with the sea? 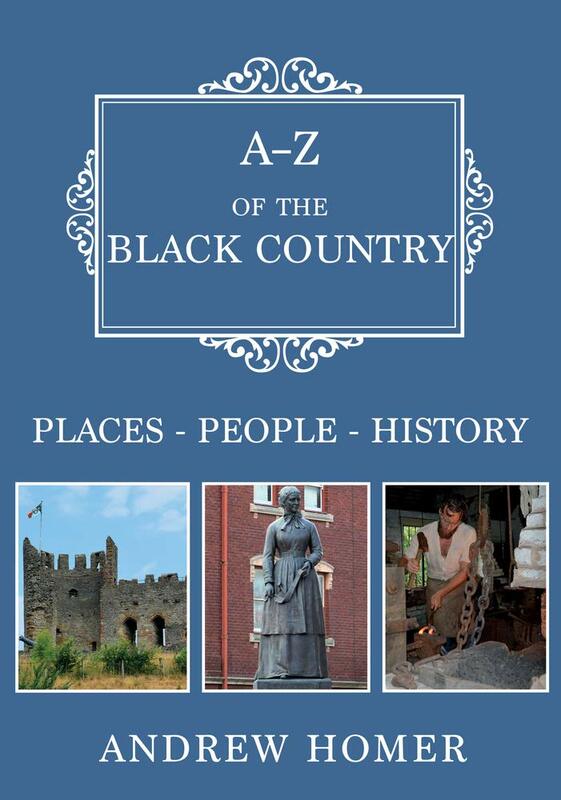 Fully illustrated with both historic and contemporary pictures, most of which are in colour, A–Z of the Black Country will appeal to both visitors to our area and those who regard themselves as ‘Black Country born and bred’.